We are your ‘one stop shop’ for ENT care. Save time and money with our in office CT scanner. Save sick days with minimally invasive sinus surgery done in office. Save yourself from sneezing, itching, and allergy induced illness with our immunotherapy and allergy clinic. Enhance your ability to hear, breathe, and sleep better. We stay on top of what the medical field is constantly learning. 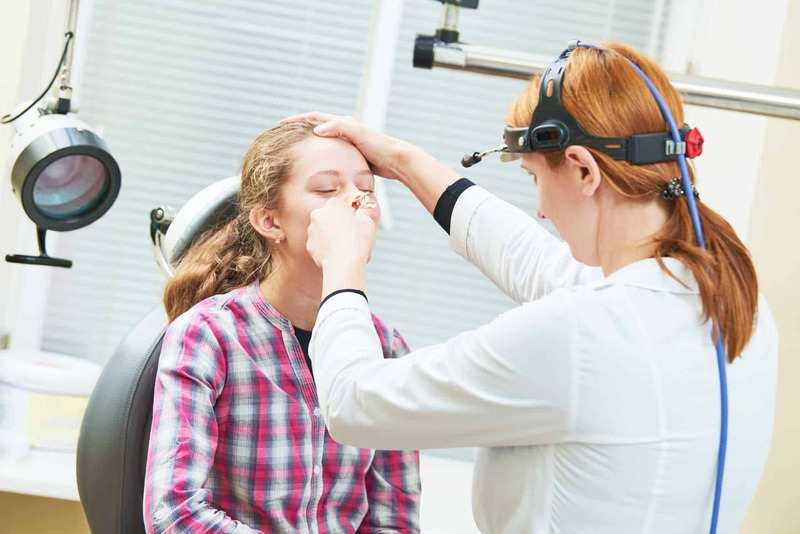 We proudly use the SNOT-22 Nasal Outcome Test which is created by Washington University. The pressure and pain that come with ear infections can be miserable for you, or your little one. Symptoms like pain, pressure, ringing, buzzing and muffled hearing can indicate a problem with your ears that needs ENT attention. 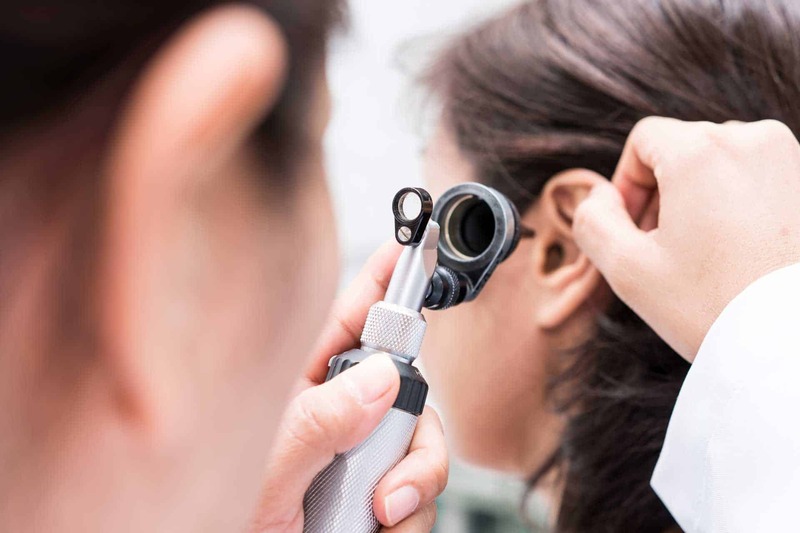 Any sudden change in your hearing, increase in tinnitus, or dizziness should be evaluated and treated with a comprehensive hearing test and an ENT examination. 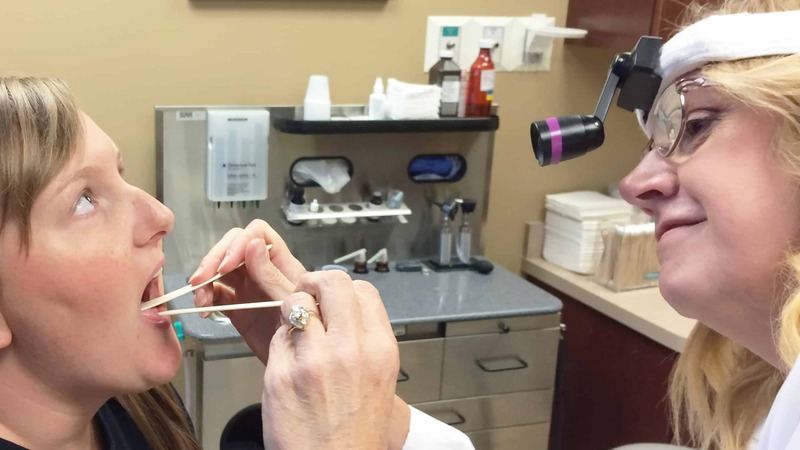 Our surgeons were the first in Omaha to offer AERA Eustachian tube dilation surgery as an alternative to ear tubes. 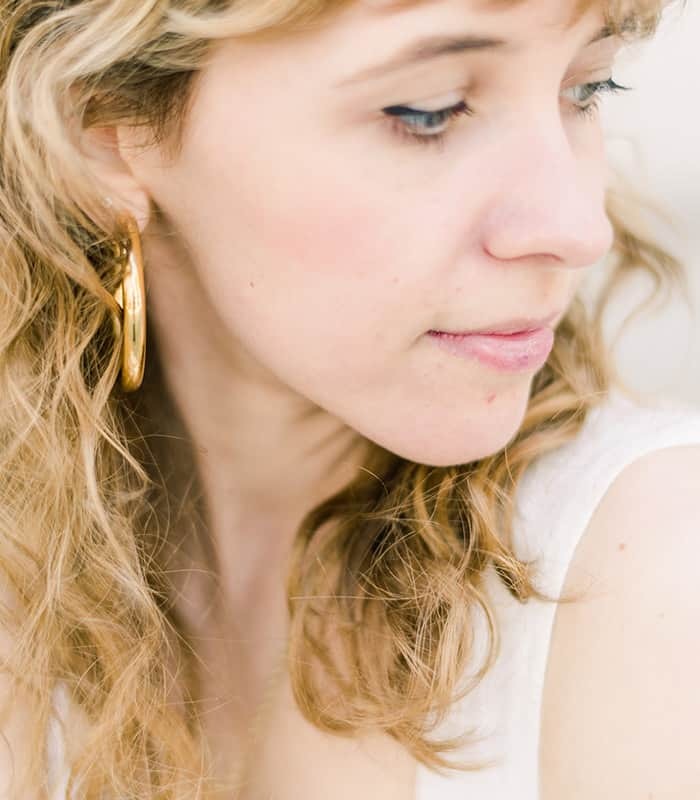 Chronic ear conditions (like PE tubes, Meniere’s disease, cholesteatoma) require periodic monitoring by an ENT physician and re-checking of hearing to keep your ears a source of listening pleasure and not a pain in the neck! 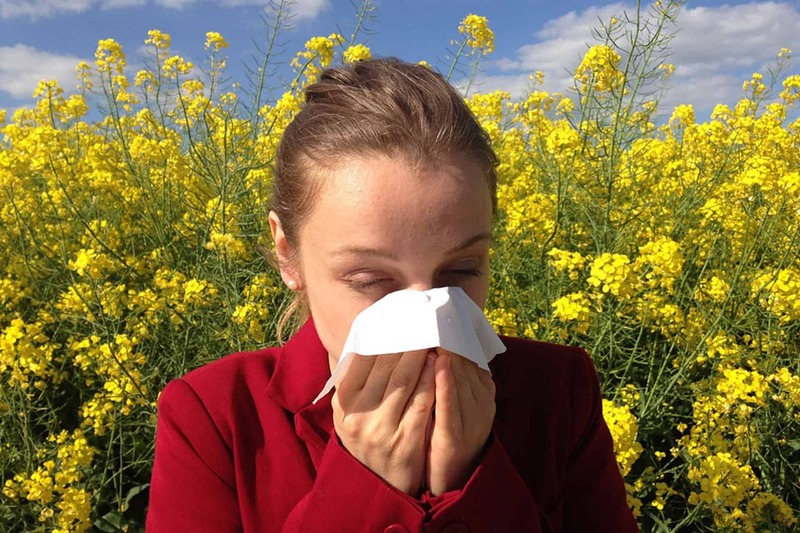 Nasal congestion, stuffiness and obstruction to breathing through your nose is a common complaint and can be due to infection, allergies and non-allergic rhinitis. It can also be due to structural problems like a deviated septum, turbinate hypertrophy and nasal valve collapse. Sometimes appropriate medical therapy like steroid nasal sprays, steroid pills or shots, antibiotics or allergy treatment can alleviate the issue and other times surgical correction is beneficial to help you breathe easy again. Snoring can be a serious sign of Sleep Apnea, a condition that we know causes other health problems and needs to be diagnosed and treated. Our ENT providers can help assess why you are snoring and what can be done to help. Common causes for sore throats are allergy related drainage from the sinus passages, strep throat, swollen tonsils and adenoids. You can also have Laryngitis, pharyngitis and epiglottitis causing painful swallowing. Other conditions like Laryngophyrangeal reflux can cause chronic hoarseness, throat clearing, chronic dry cough, feeling of a “lump” in the throat, difficulty swallowing and chronic throat pain. A strained, hoarse voice can be due to voice misuse, benign vocal cord lesions, acute and chronic laryngitis, vocal cord hemorrhage, paralysis, paresis and even cancer of the throat. Our ENT providers can diagnose and treat the cause of your throat pain or voice change. 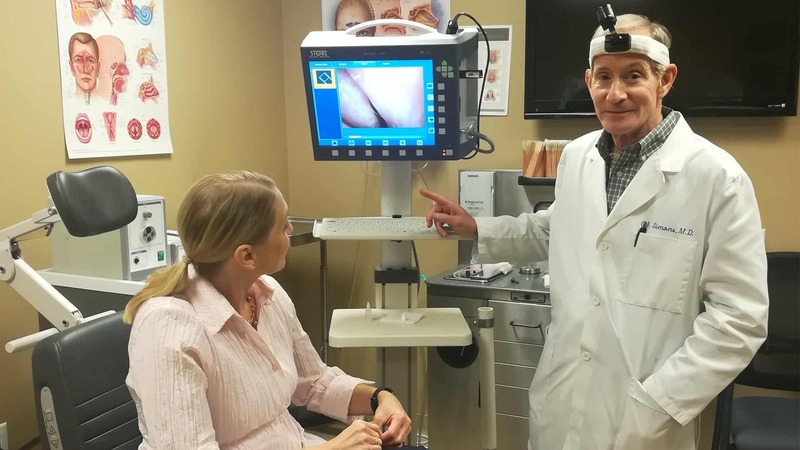 Our ENT surgeons are trained in cutting edge sinus procedures. Our in office sinus surgical suite allows for our ENT surgeons to use minimally invasive techniques like balloon sinuplasty to open blocked sinus passages and get you back to breathing better with less recovery time. Our surgeons also offer Latera® and Sinuva®, procedures used to treat nasal obstruction and recurrent polyps, respectively. The Balloon Sinuplasty System is intended to dilate sinus ostia and spaces within the paranasal sinus cavities for diagnostic and therapeutic procedures. SINUVA Sinus Implant is a steroid-releasing (mometasone furoate) implant indicated for the treatment of nasal polyps, in patients ≥ 18 years of age who have had ethmoid sinus surgery. ACCLARENT AERA™ Eustachian Tube Dilation System is the first balloon dilation intervention indicated for persistent Eustachian Tube Dysfunction in the United States. ACCLARENT AERA™ goes beyond symptoms to the source. 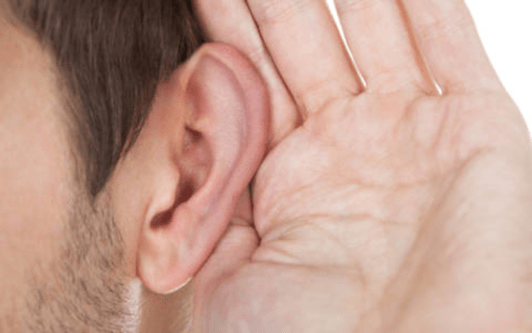 ETD is a condition caused by the inadequate opening of the Eustachian tubes, with patients’ experiencing chronic ear pressure, pain, and/or clogged or muffled sensations. Adult prevalence of ETD is estimated to be between 0.9% and 5.0%. 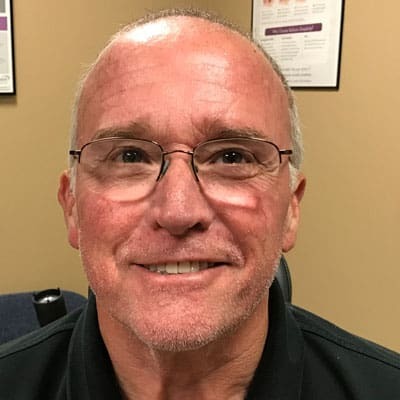 “After my sinus surgery with Dr. Medaris, my life was changed! For 20 years, 4-5 days a week, every evening I knew the headache was coming above my right eye. I never wanted to go through the old surgery. One day after a couple of uncomfortable days after, and my life has changed. I can go on business trips and not dread the evening events with a headache. I look forward to everyday now!